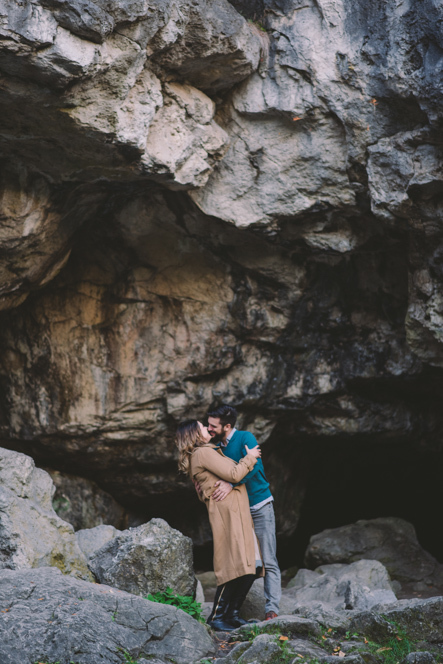 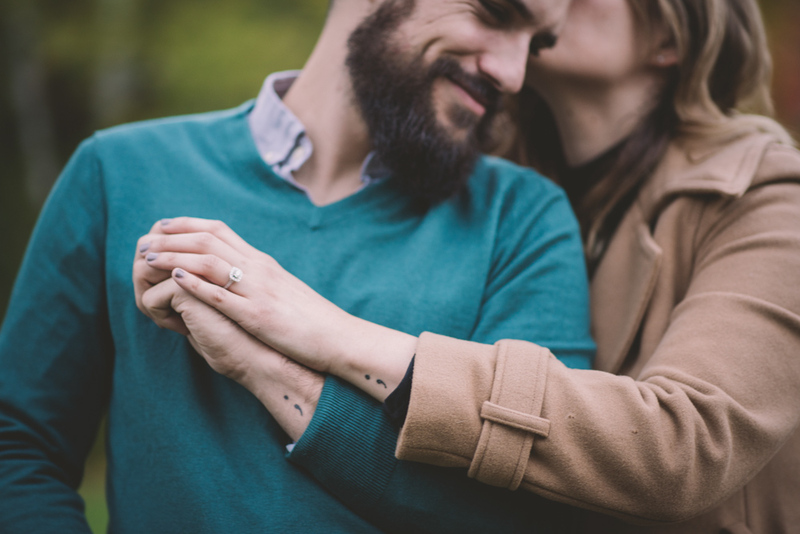 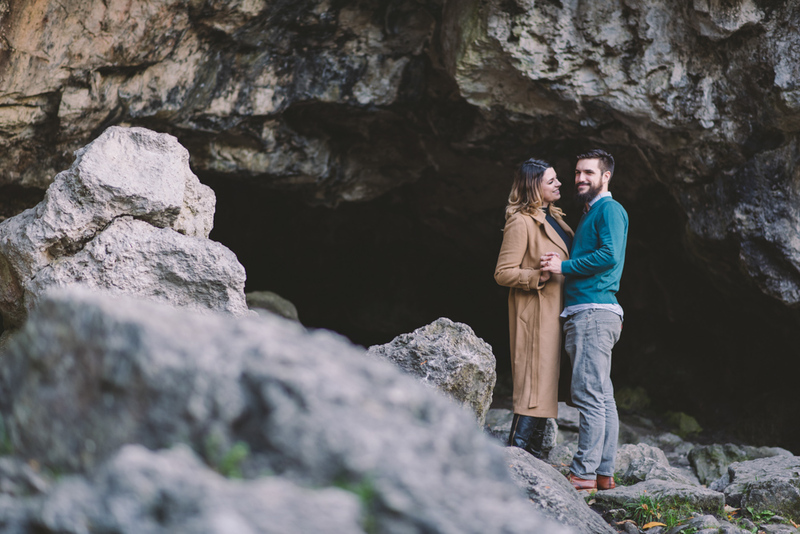 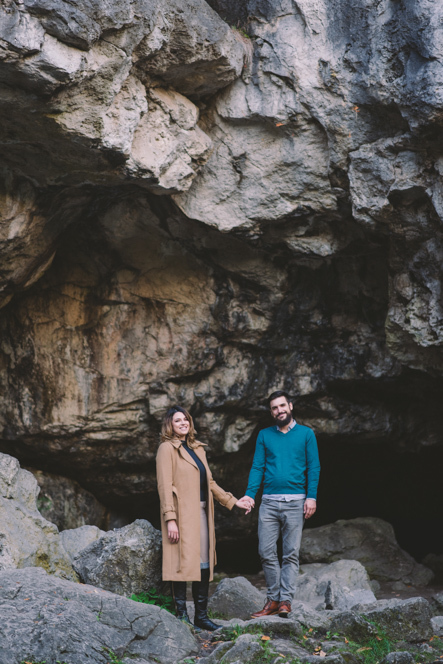 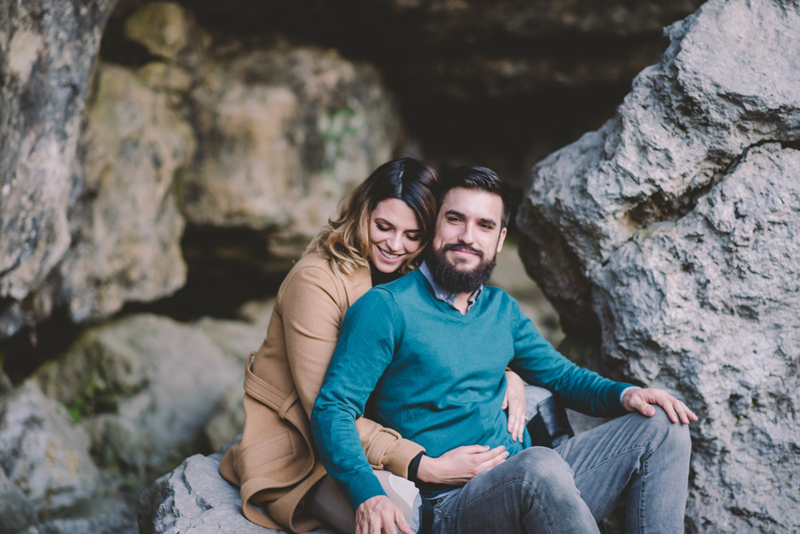 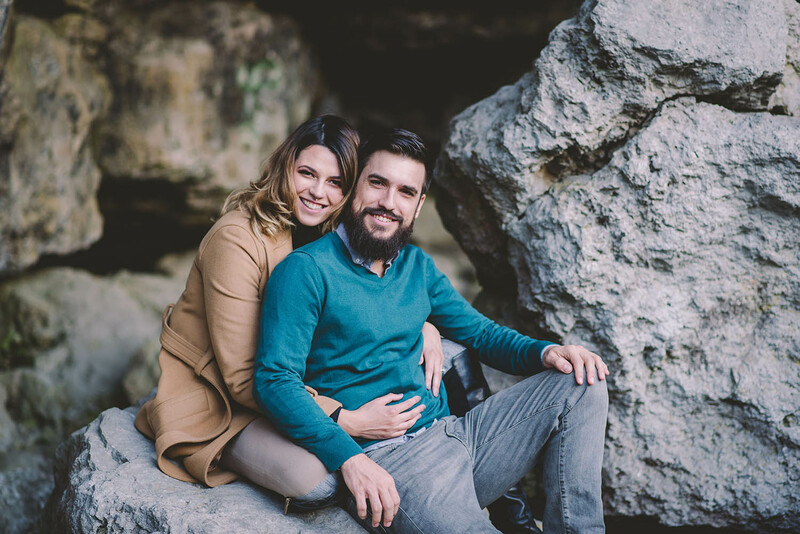 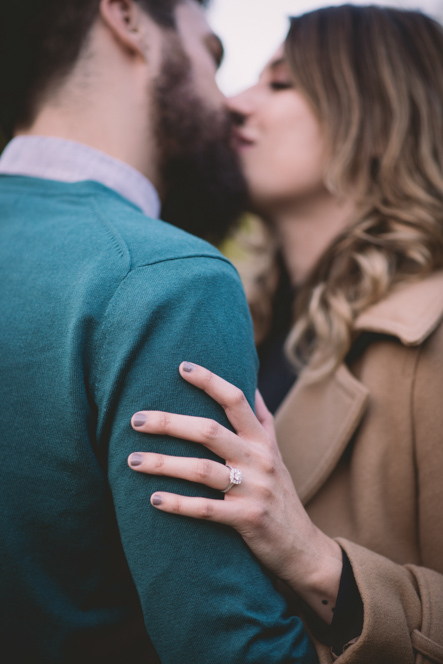 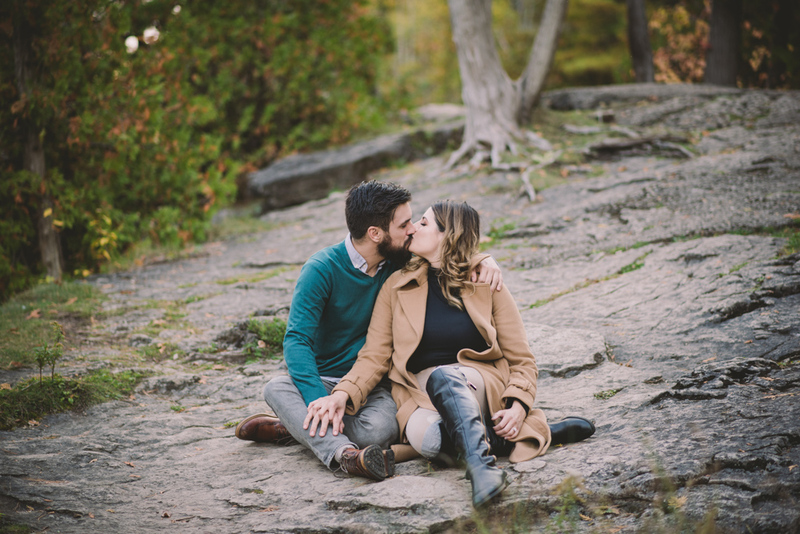 Rockwood Engagement Photography | Sabrina + Max | Ema Wedding Co. 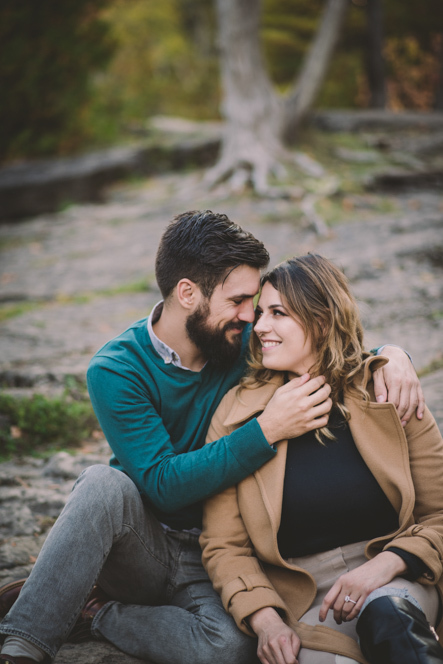 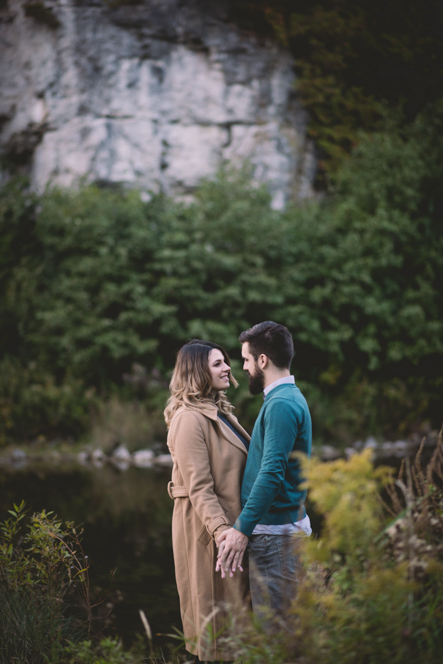 Ever since Dana and Eric’s gorgeous wedding this past summer, I have had a few requests for engagement sessions at Rockwood Conservation Area. 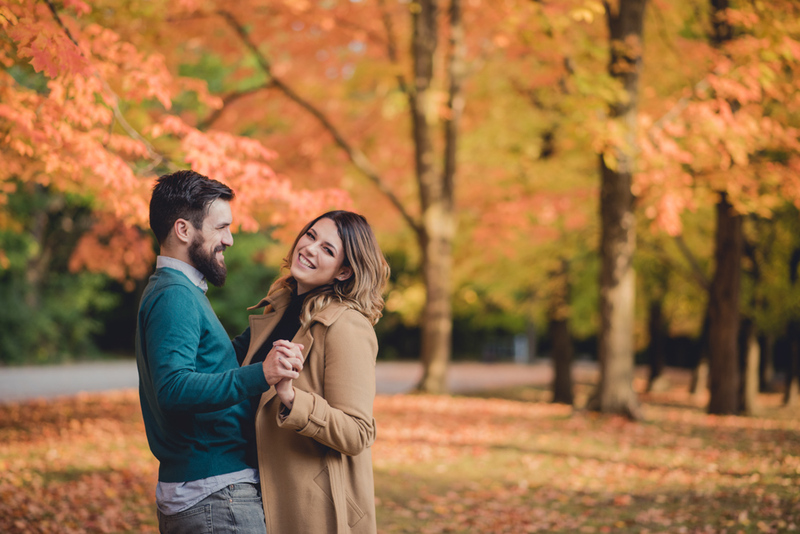 This location was gorgeous this past summer, and the fall colour this season has been spectacular. 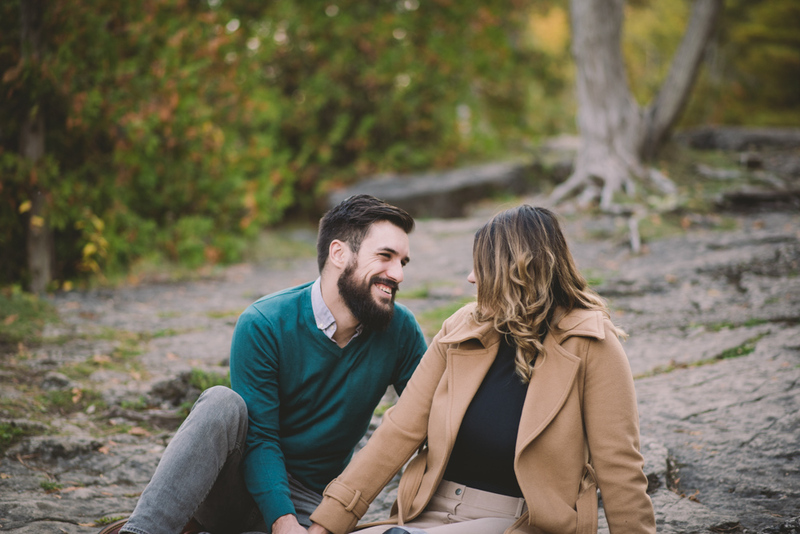 Sabrina and Max were referred to me by my friend and colleague Michelle Maeck, who is a wedding planner and runs A Dream to Call Your Own. 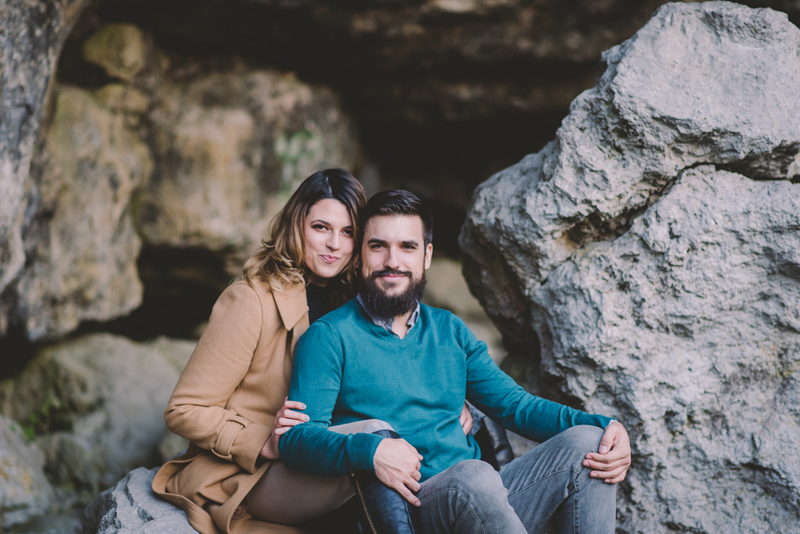 They were very eager to book! 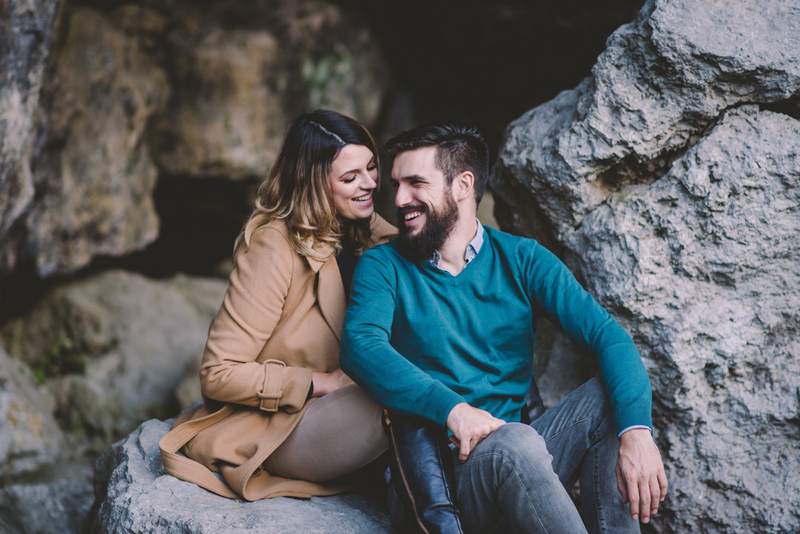 In our meeting I could tell that we were likeminded and would get along wonderfully. 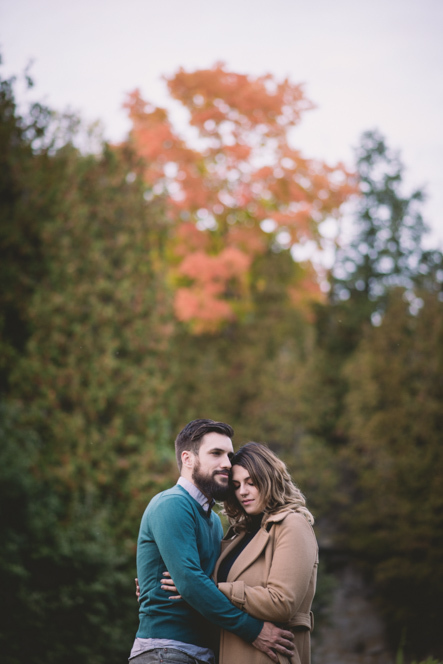 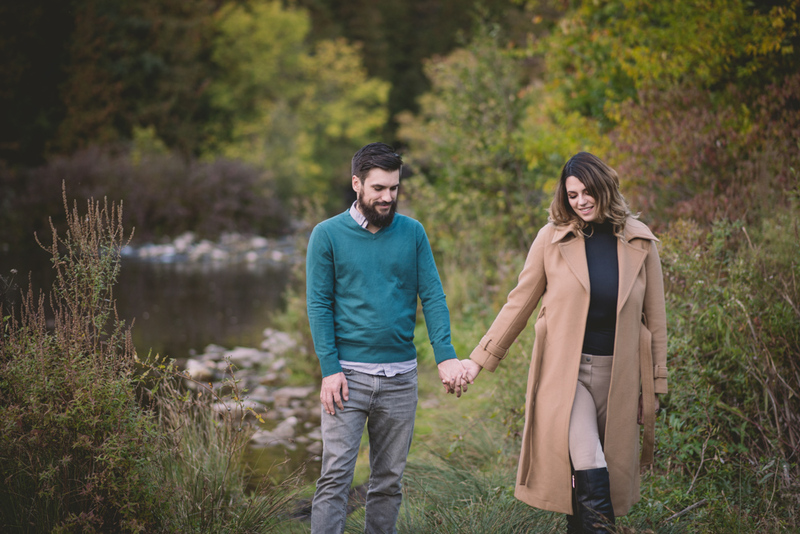 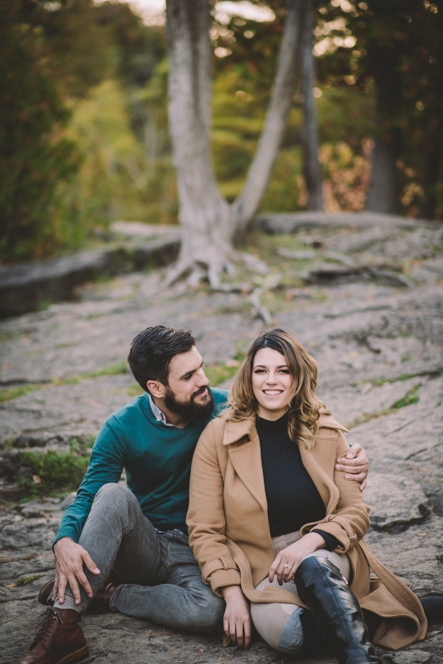 We photographed their engagement session in Rockwood at the peak of the beautiful fall colours. 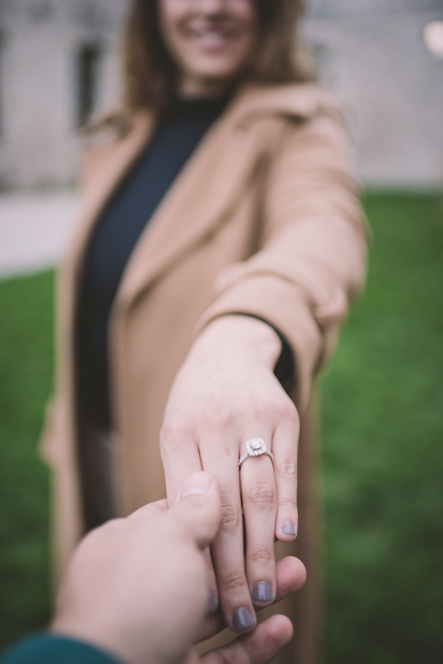 Perfect timing! 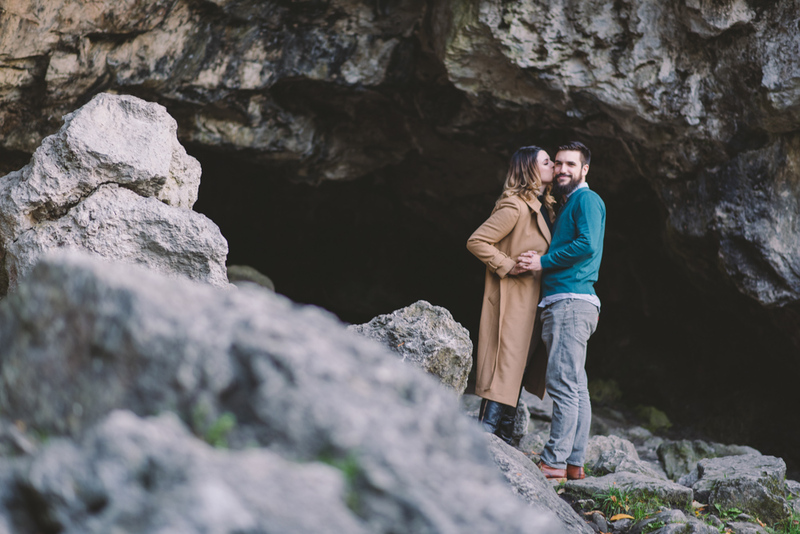 Sabrina and Max were so easy to work with – super affectionate and very silly (my favourite combination). 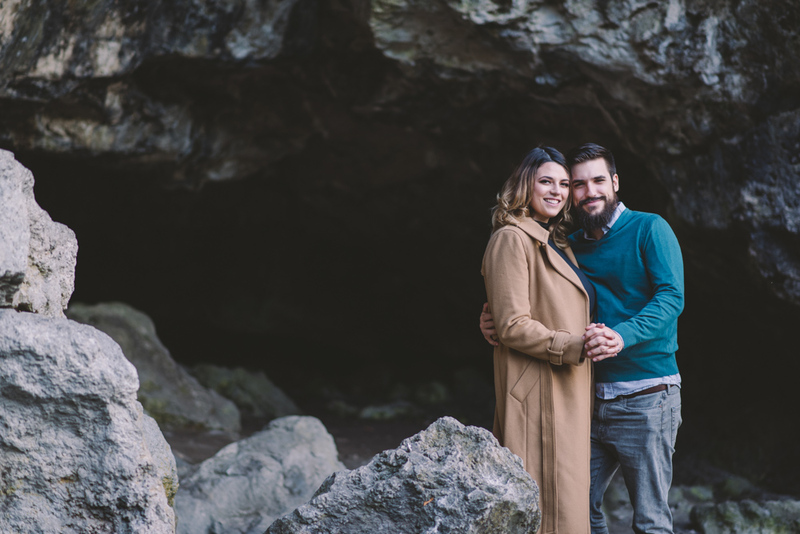 Their wedding day is going to be amazing!